Where does life begin, and where will it end? 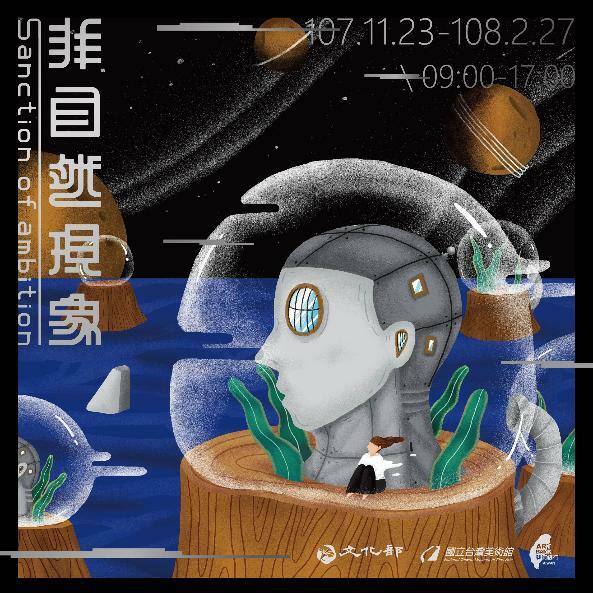 To find the answers, Art Bank Taiwan has turned to 18 artists and 23 new purchases to set up an exhibition entitled "Sanction of Ambition." 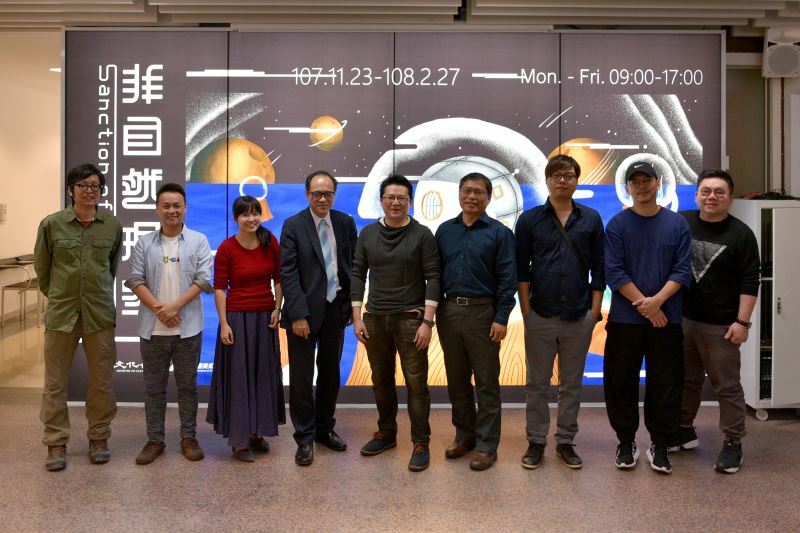 The exhibition will be offered in three themed section — "Growth, Immigration, Development," "Technology and Confrontation," and "Future Trends." 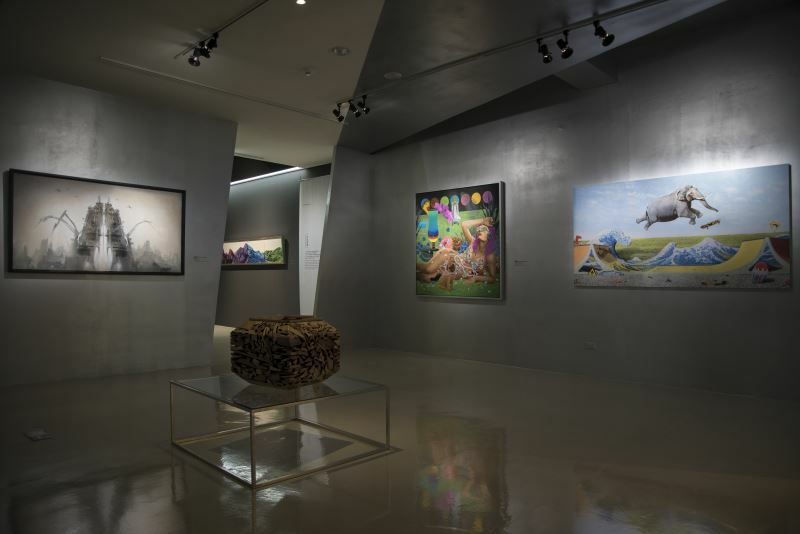 The environment and its life, origins and progress, and connectivity and confrontation are the topics fielding answers from the Taiwanese artists. 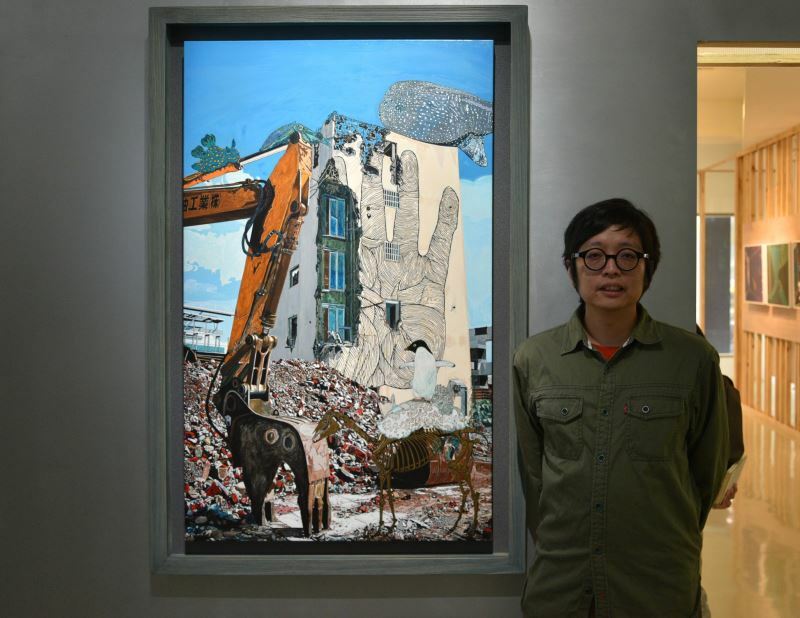 The unifying leitmotif is that rampant overdevelopment of technology and industries have contorted the nature of nature herself. From single-cell organisms to compound life, intelligence, congregation, and urbanization, this industrialization has corrupted nature and her ways, allowing machines to rule over the world and personal freedom. Overreliance on technology has created these abnormal trends of the future. 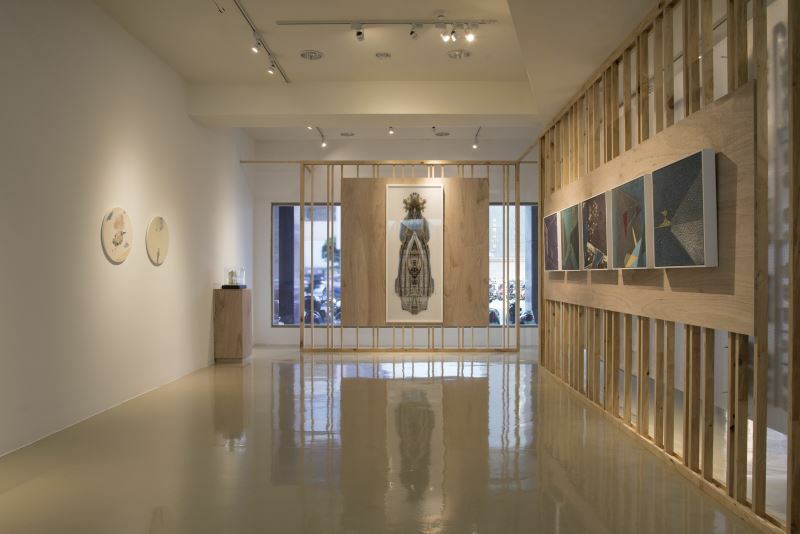 Art Bank Taiwan collects the best of contemporary Taiwanese arts to support local artists, and yearly exhibitions are held to showcase the latest purchases. 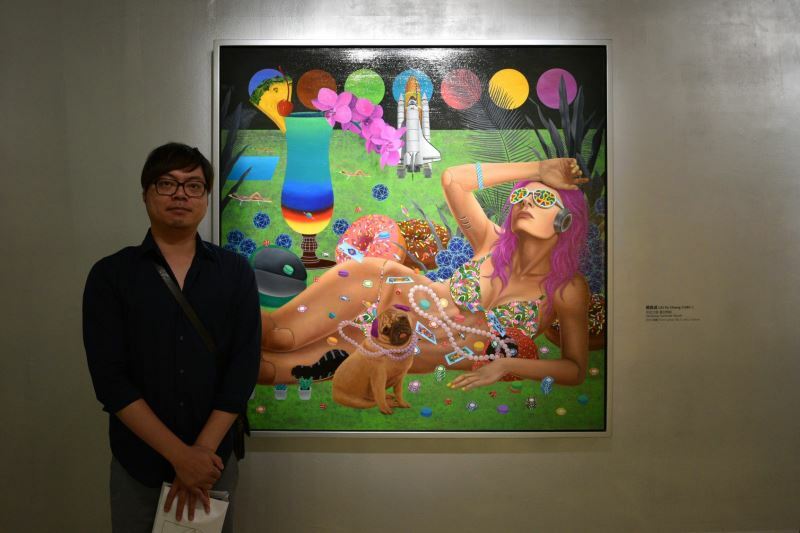 This year, the Art Bank has bought 253 art pieces from 169 artists, bringing the bank collection to 2,100 pieces by 1,191 artists. The topics are growing more contemporary in social and international relevance, materials and styles, and depth. 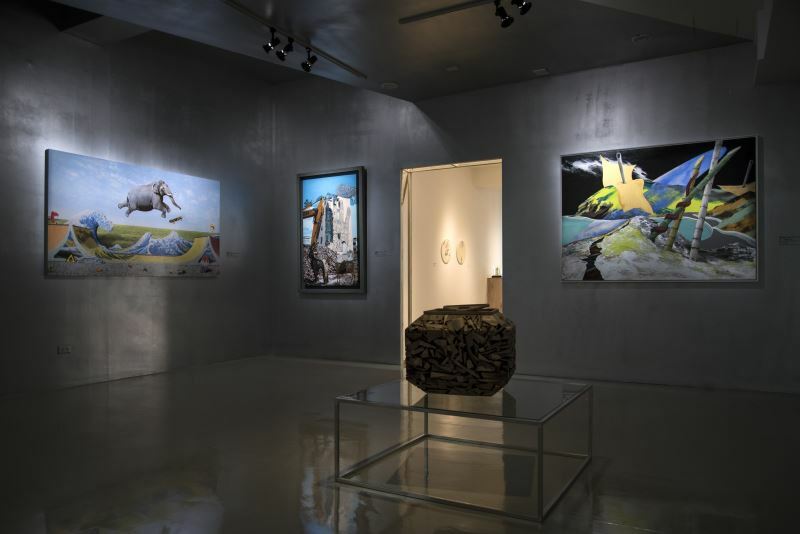 Universal in themes, the annual exhibition is the most hotly anticipated curation by Art Bank Taiwan. 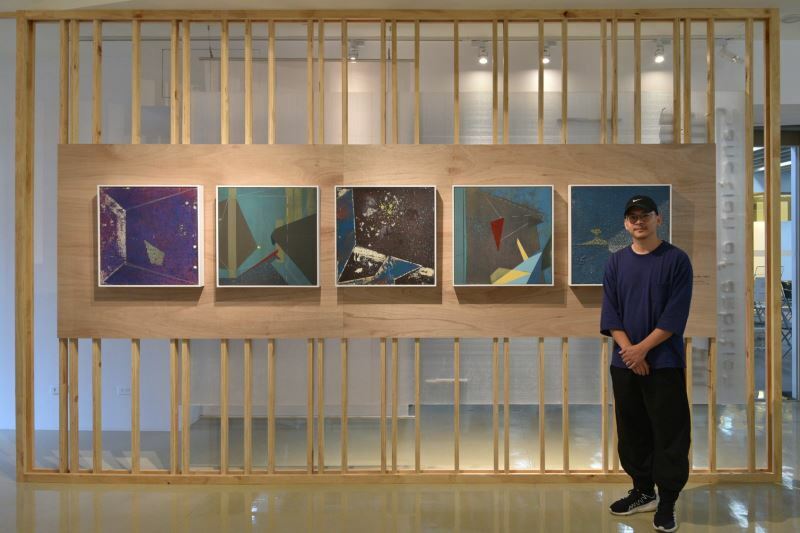 The new art pieces are a good showcase of the latest art trends, boosting public aesthetics and giving back to the community. 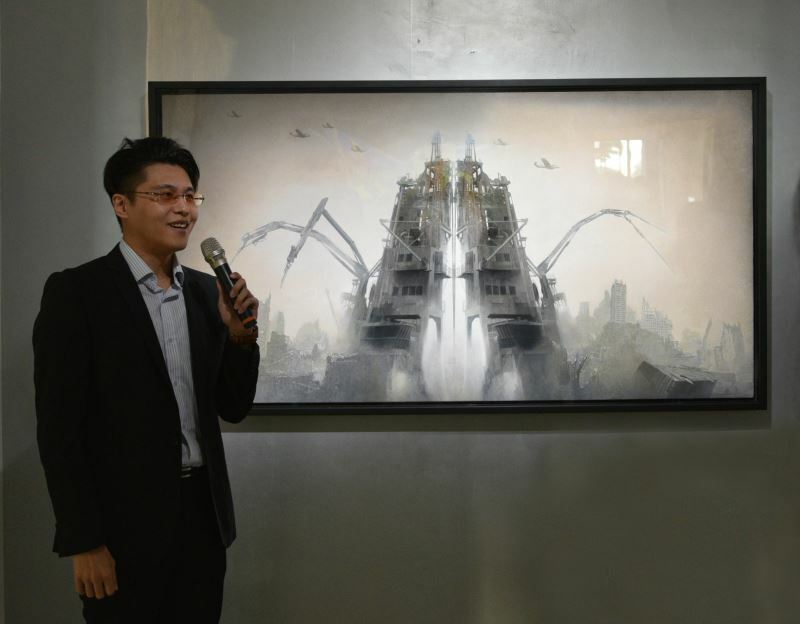 Forums spotlighting the featured artists will accompany the exhibition during January. Visitors Today:64. All Time Visitors:1,229,871.